July bought a range of new products to me as it was my birthday and I went on a little shopping spree. It was hard to narrow it down to just five products but I managed ha! 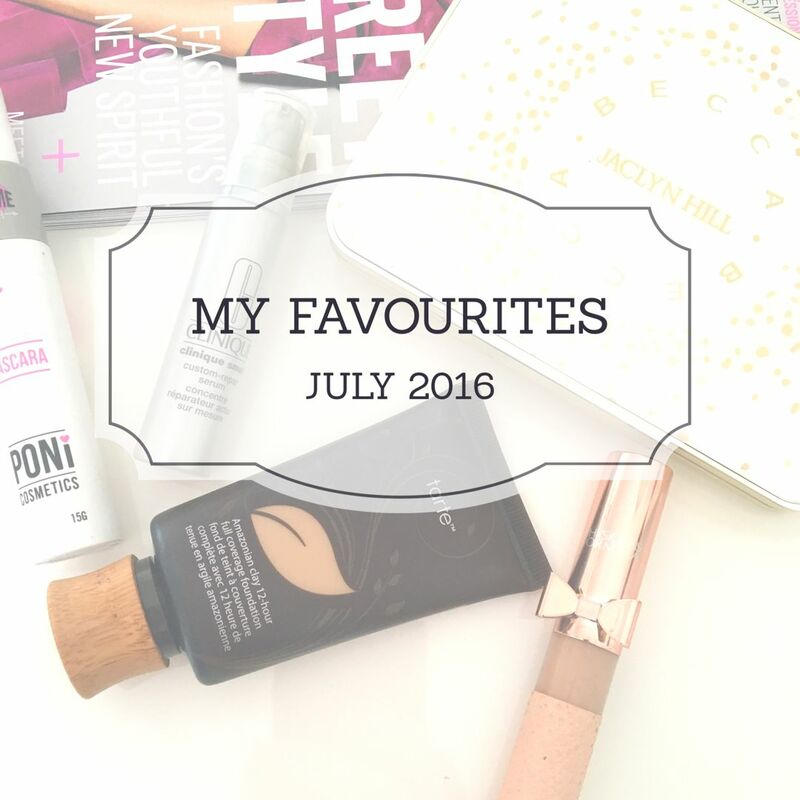 This month's favourites feature four makeup products and one skincare. This is mainly because I've fallen all sorts of head over heels for makeup again and I've being working on finding my perfect base. 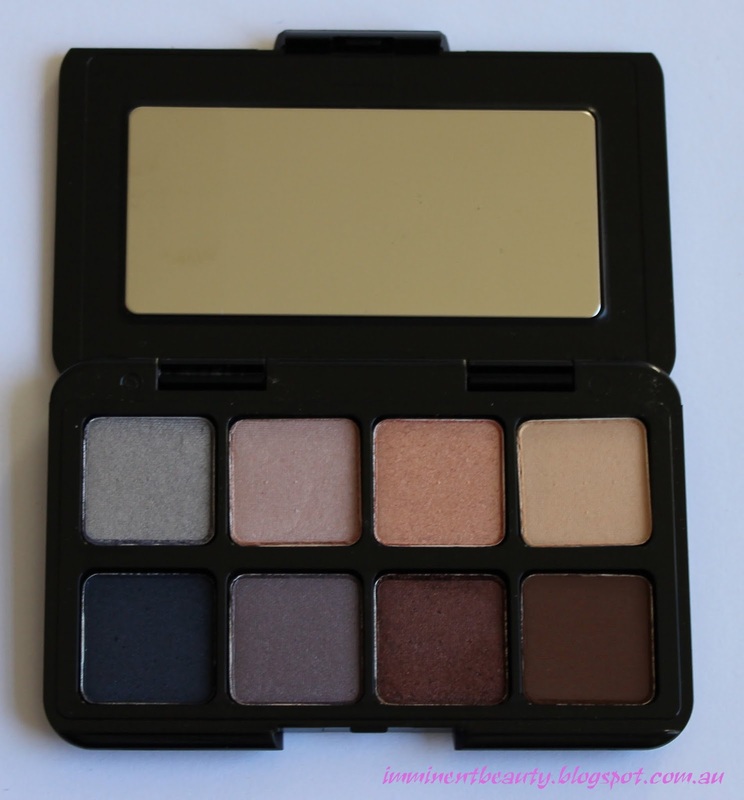 Full review and swatches can be found here but basically this was a love at first sight palette. 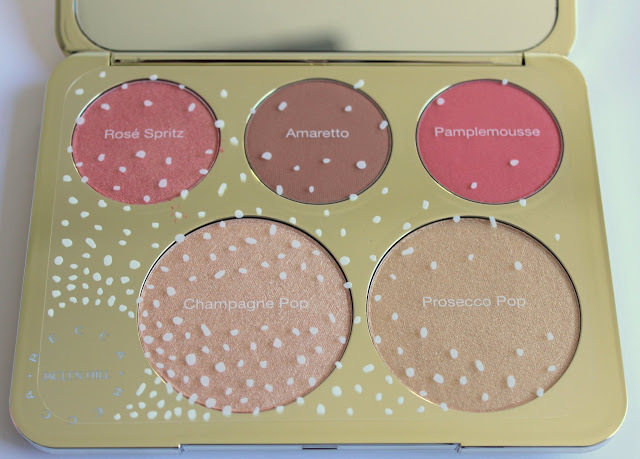 I've been loving the Rose Spritz blush and the Champagne Pop highlighter. 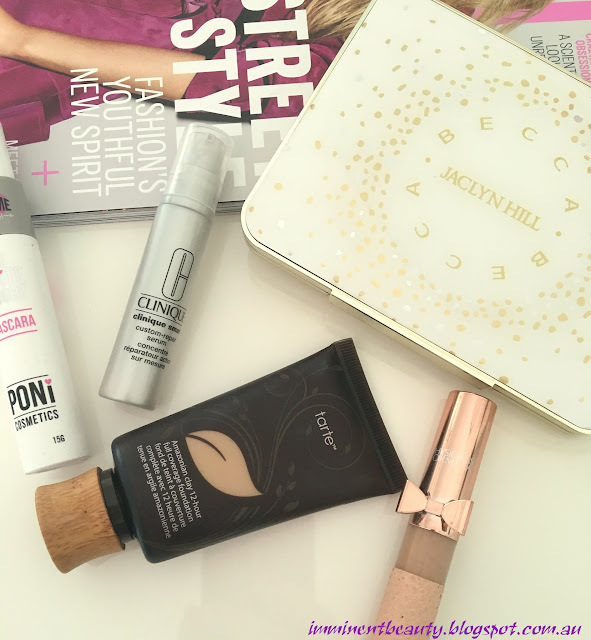 I received this trial sized serum in a beauty box recently and was really surprised how quickly I saw results with my skin. 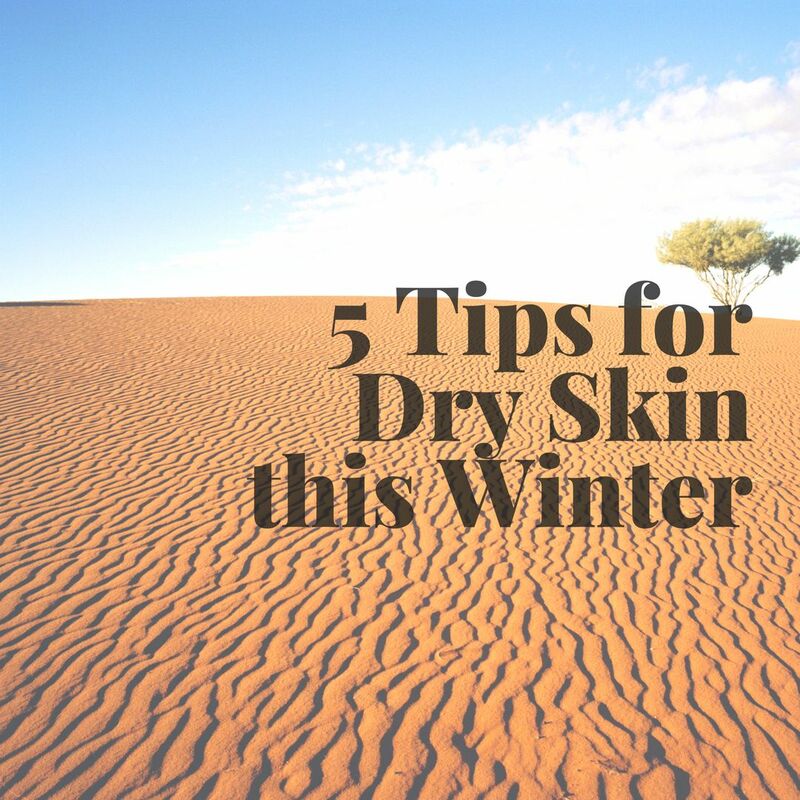 I used this morning and night and it lasted for around 2-3 weeks. My skin was noticeably smoother and more even. I've got a few other little samples to use up but I'll definitely be picking up a full size of this soon. Oh My God. I need to do a full review of this mascara as it's become my holy grail and absolutely blown all other mascaras I've used out of the ball park. This is a tubular mascara and the first one of it's kind that I've tried. The very best part of this mascara is that it doesn't smudge, ever! It also provides great volume and length and comes off like a breeze at the end of the day. 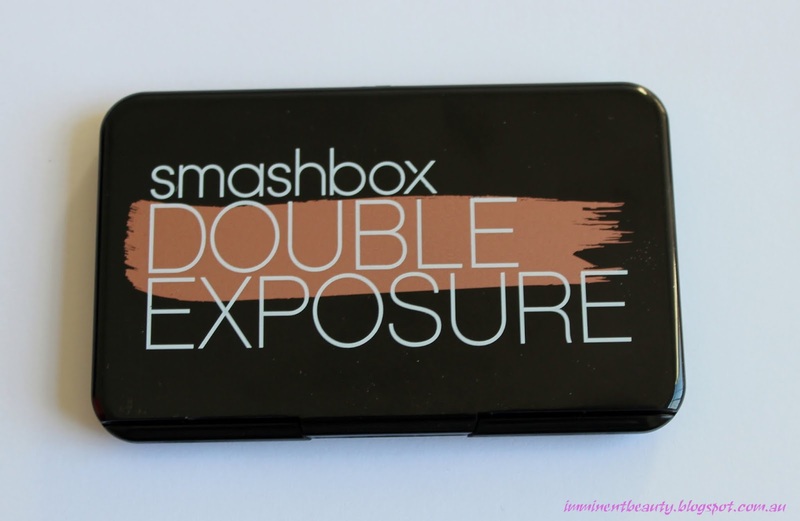 Another one I've reviewed previously this has been great for brightening my under eyes and giving a dewy glowy finish to my base. I picked this up in my never ending search for the perfect full coverage foundation for my dry skin and while it doesn't reach holy grail status it's definitely a current favourite. 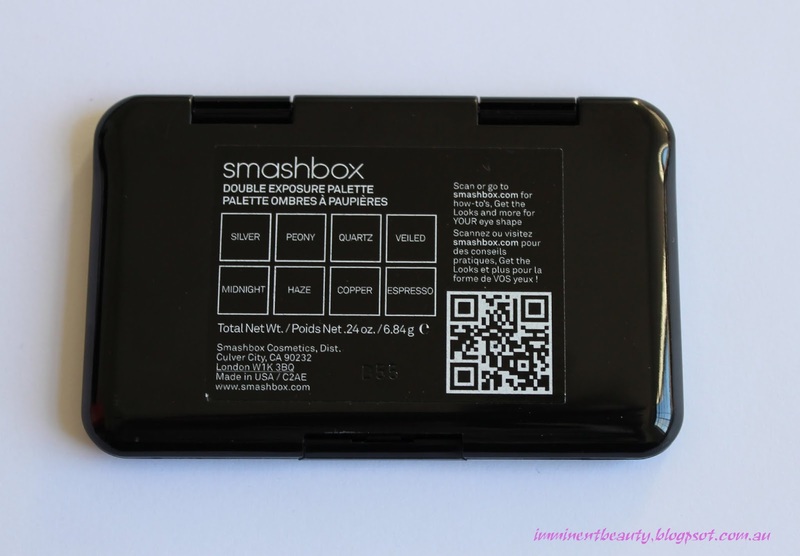 It applies smoothly and does give a good medium to full coverage. It lasts fairly well but I wouldn't say the full 12 hours as claimed. Love to know what products you've been loving lately. If you saw my recent haul post you'd know I picked up this beauty from Sephora recently. This is actually my very first Becca product and I have to say it was love at first sight. The packaging of this palette is the first thing that drew me to it - the sturdy white and gold casing and the full mirror on the inside makes for a stunning eye catching product. 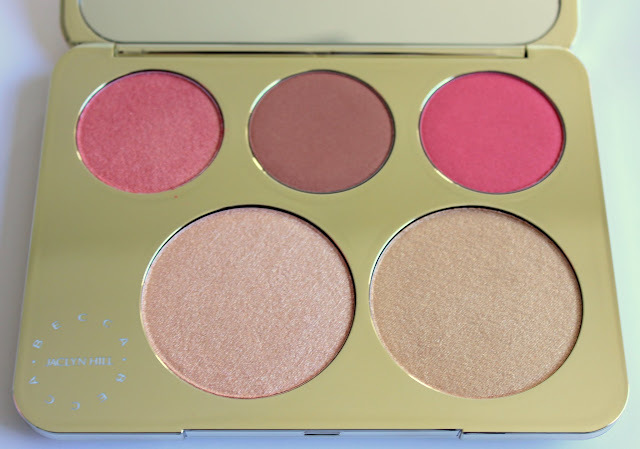 Inside you'll find three blushes and two highlighters, all powder formulas. 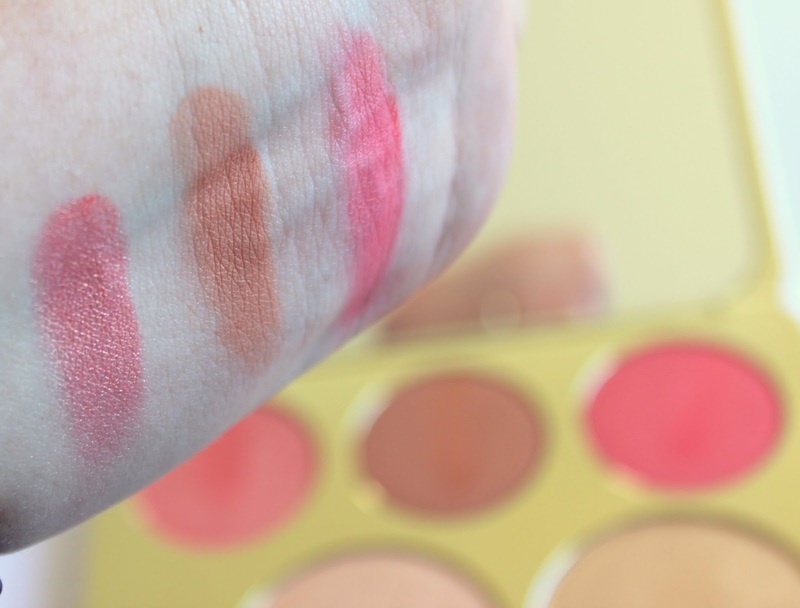 All three blushes are very pigmented - a light hand is definitely needed when applying these. The three shades are Rose Spritz - a shimmery Rose Gold, Amaretto: a matte rosy brown and Pamplemousse: a matte bright pink. The two highlighters are to die for. 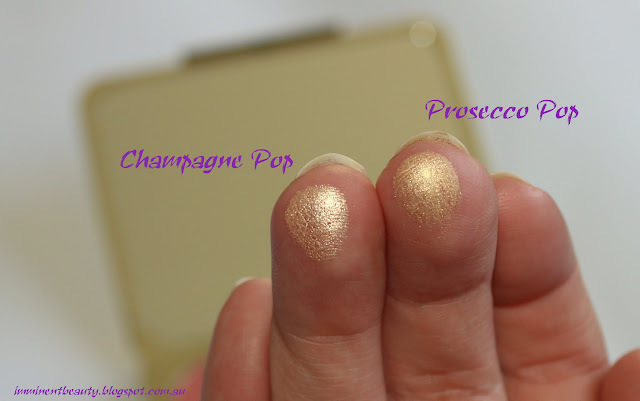 Champagne Pop is heavily hyped up in the beauty industry and I can see why. This is a soft white gold shade with peachy undertones and sits naturally on the skin giving a dewy luminous glow. Prosecco Pop has warmer undertones with a gold finish and is slightly darker than Champagne Pop. 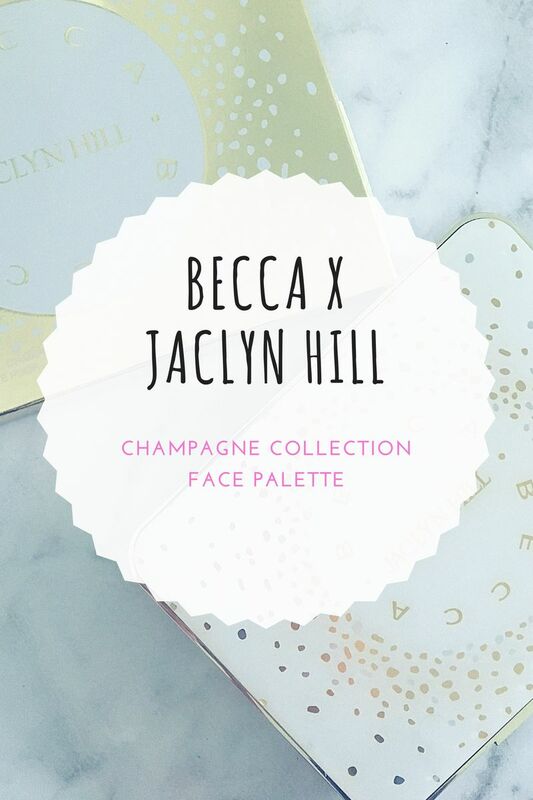 All five products in this palette are stunningly beautiful. 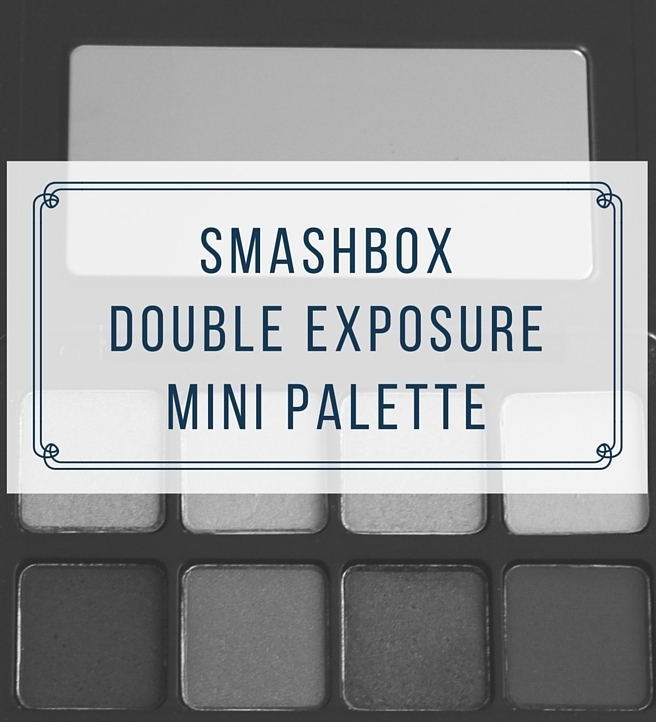 Pigmented, long lasting, beautiful colours - I really am very impressed with this palette.